After the Nam' war of '68, the Vietnamese did a lot of soul searching and decided to start a new prosperous country. The Vietnamese cuisine is a reflection of this vibrant and growing economy. It mixes the culinary exploits of the old and sprinkles some modernity into it to bring out a taste you can only have in Vietnam. 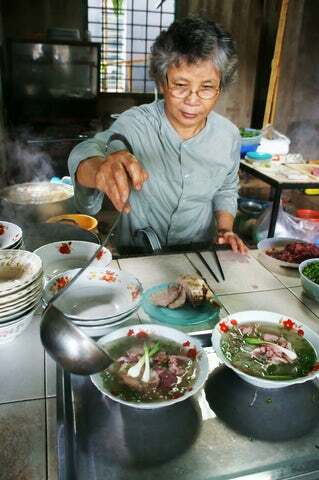 Today, Vietnam is one of the top gastronomy tourist destinations. Trust me; your trip to the country will not be in vain. Below are the top dishes that will make your dining experience worth making the trip. The most common denominator of all the above dishes is their affordability. With less than $5, you can have 90% of Vietnamese delicacies. Vietnam is one of the cheapest tourist destinations in the world. You have no reason not to visit the country.